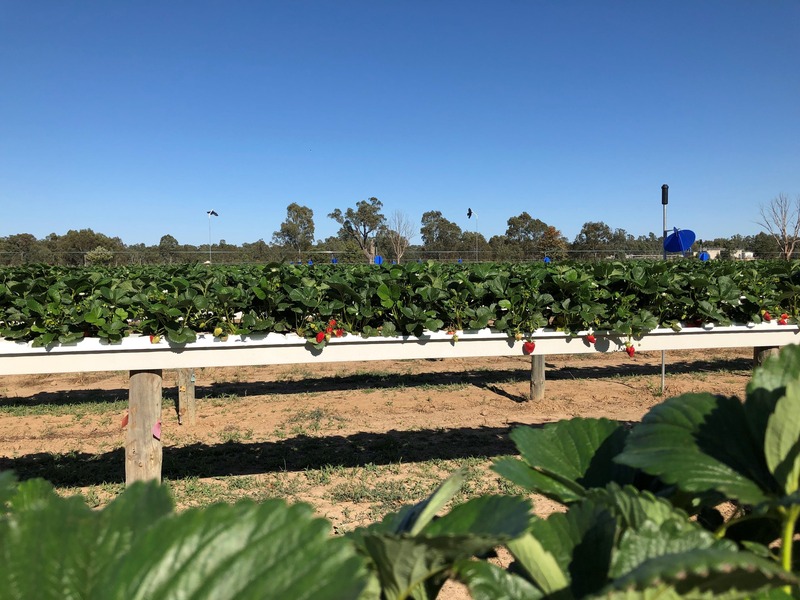 Enjoy a great day out with the family or friends and pick your own strawberries straight from the farm, located in Wagga Wagga's CBD. Open for tours which includes an education on hydroponics, growing strawberries, when and how to pick them and you will have an opportunity to pick your own punnets of strawberries. Check their facebook page times and prices.